My first post for CG Magazine is now online (and was the spotlight piece throughout the weekend). 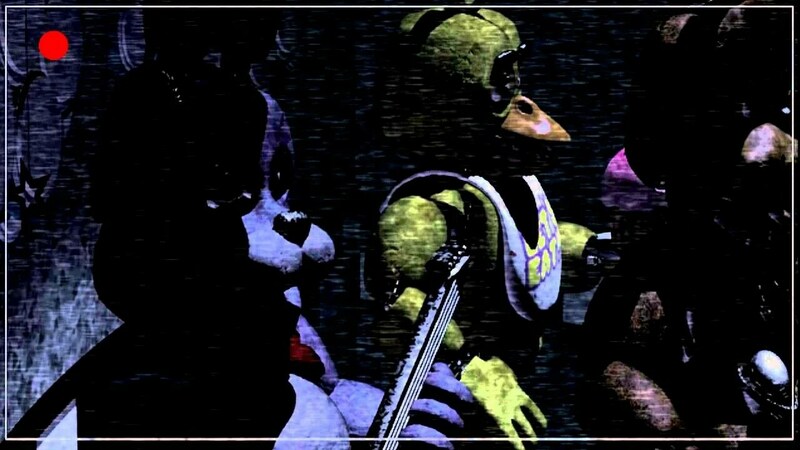 I love Five Nights at Freddy’s. I know many people are tired of the series at this point, and I can’t blame them with all the saturation on Steam. However, I think the franchise is clever and deliberate with its scares and with the fourth installment, I think it successfully went back to its roots. One aspect of the game I liked was its lack of movement, so this is about that.